Cancer is the forth sun sign in the Zodiac which is dominated by water element. 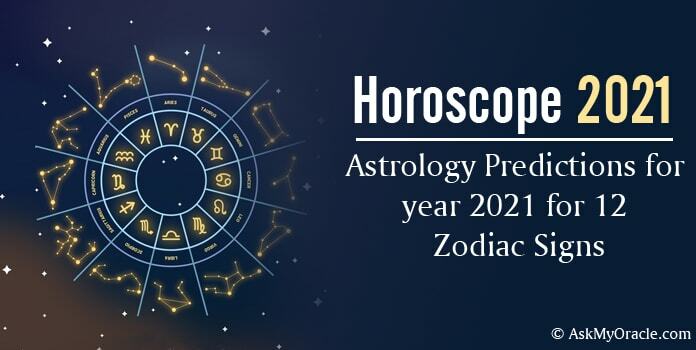 The horoscope for year 2014 promises a lucky ride as Jupiter keeps exercising its influence on your money house and bring more luck to your life. You will plan to stretch your boundaries, aim higher and enjoy success by adding some more work to your to-do list. Eager to know what more hides in 2014 for you? Explore as you read…. The planetary influences promise a great year ahead as far as your finances are concerned. 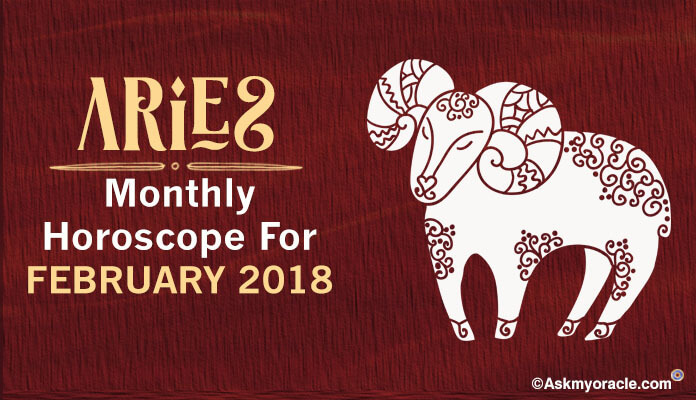 Horoscope for 2014 predicts a hike in your salary or additional earnings in form of dividends or profits from shares and stocks or any other source. This is the perfect time to strengthen your savings and clear all your debts and then look forward for pampering yourself with some shopping. Click here to read more! Cancers are known for their dedication and hard work. Career horoscope for 2014 looks very promising and rewarding. You may experience lots of opportunities to rejuvenate your skills, excel in your work and bag a salary hike. This is the time to interact and create professional relations. For those who are looking for a job change can enjoy lucrative job offers. You may even get a promotion which can bring along a new set of responsibilities and duties. Click here to read more! Saturn and Pluto will try and bring commitment and stability in your relation. 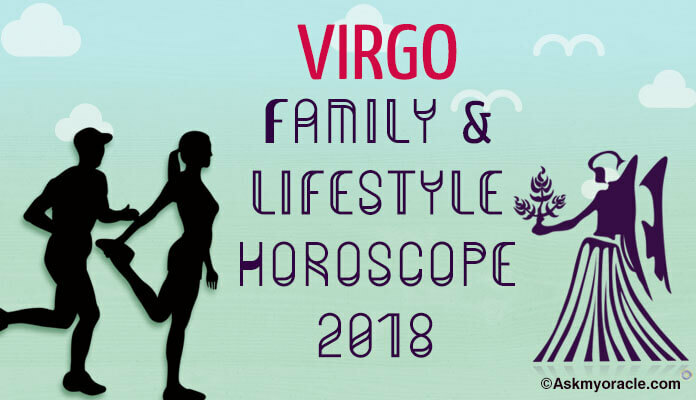 2014 horoscope doesn’t predict short-term relations for you, instead it looks forward for a more promising and intense relationship. This year will also the best time for committed couples to tie the nuptial knot if they have been looking forward for it. Click here to read more! 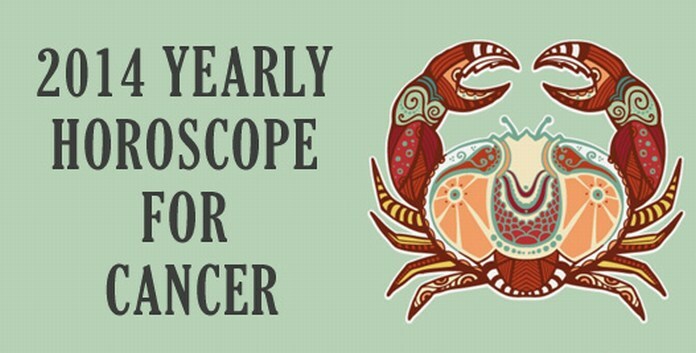 Cancer health horoscope predicts ailments related with hearts and lungs. It is very important that you must take care of your blood pressure and your heart to avoid any major problems. The best way to stay healthy is eat healthy and get a good sleep everyday. Click here to read more! 2014 will be a year of ideas as Jupiter will support you in the first half of the year in developing innovative ideas. You are expected to enjoy complete support from friends and family. 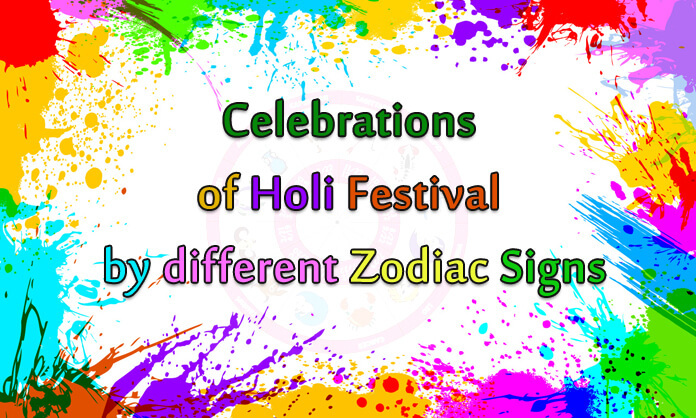 Horoscope for 2014 promises generation of some wonderful and powerful ideas which can surely get you lots of attention. Click here to read more! Optimize every opportunity that comes your way. Be open to criticism and don’t take it to your heart. Instead work on what needs attention. Keep control over your anger and temper otherwise it can damage your mental status. The combination of a Cancer male with a Taurus female is very balanced and effortless. When these two signs come close, they are able to blend easily in each others company and feel comfortable without making extra efforts. Cancer male and Gemini female are an interesting duo. They enjoy a beautiful association in the long run as they develop gradual understanding for each other. Blessed with harmony, the relationship between a Cancer male and Virgo woman is compatible and effortless. 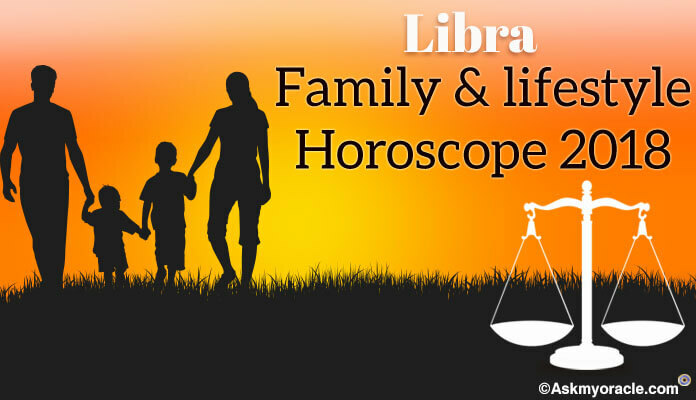 Caner male shares a remarkable compatibility with a Libra female. At the very first sight, the partners experience a strong affinity which marks a wonderful start of their long-term passionate relationship. 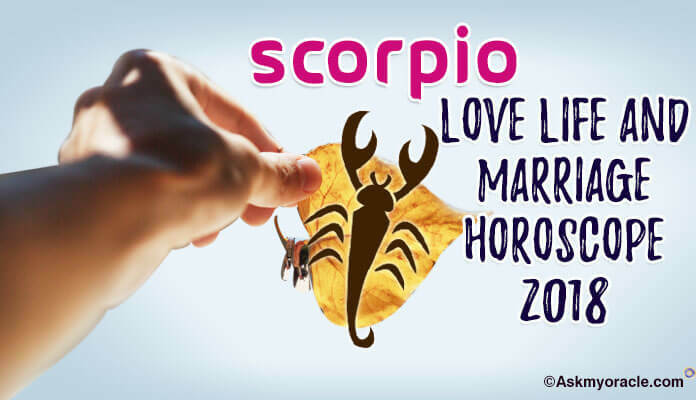 Cancer male is the man for the Scorpion female. Captivated by her beauty and persona, he falls for her at the very first sight. Sagittarius female makes an interesting and very different kind of match with a Cancer male. Both there partners possess quite a different attitude and approach towards life which is the basis of their differences and also the basis of attraction and affinity towards each other. When Cancer male falls for a Capricorn female, their beauty of their relationship emerges out of the differences in their personality. Though the association between an Aquarius female and Cancer male is not an easy one but they can always transform their relation into a beautiful and harmonious bond with their love and acceptance of each other’s original self. When a Cancer male gets attracted towards the elegance and femininity of a Pisces female, he is able impress her with his gentle love. Both the mates complete each other in every sense.